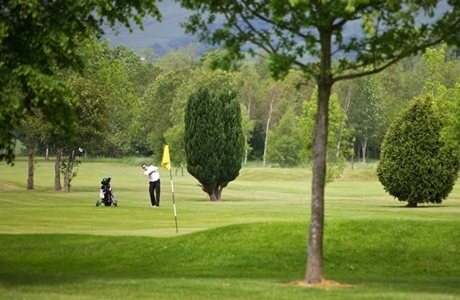 BEST WESTERN PLUS Castle Green Hotel in Kendal is an award winning hotel offering 4* accommodation for your golf break. The hotel has an AA 2 Rosette restaurant, leisure facilities and real ale pub! Kendal Golf Club is a moorland course that has recently been extended and upgraded with USGA specification sand based greens. Helped by the natural limestone drainage the course is playable all year round. A true test for players of all standards. 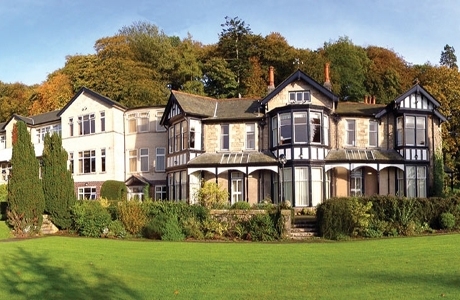 Windermere Golf Club is situated in the heart of the Lake District. 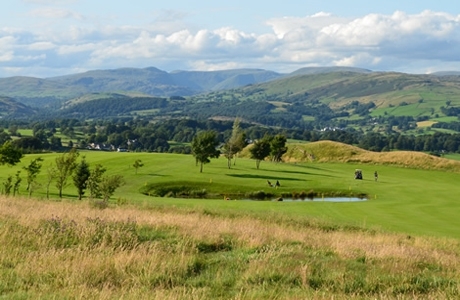 All greens have been rebuilt to USGA specifications and with views over Windermere and the surrounding fells you can see why it is often referred to as a miniature Gleneagles. 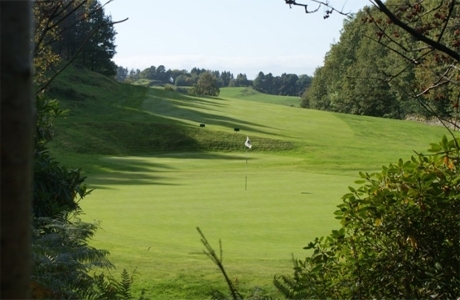 Carus Green Golf Club is a 6000+ yard parkland course to the north of the historic market town of Kendal. The course offers a stiff but fair test while offering mostly flat easy walking on the river plains.